Making yummy food for game day is something that I always strive to do, sometimes it works out and sometimes it doesn't... Whether the recipe I prepare pans out or not, it does usually mean I have a pretty big mess in the kitchen! 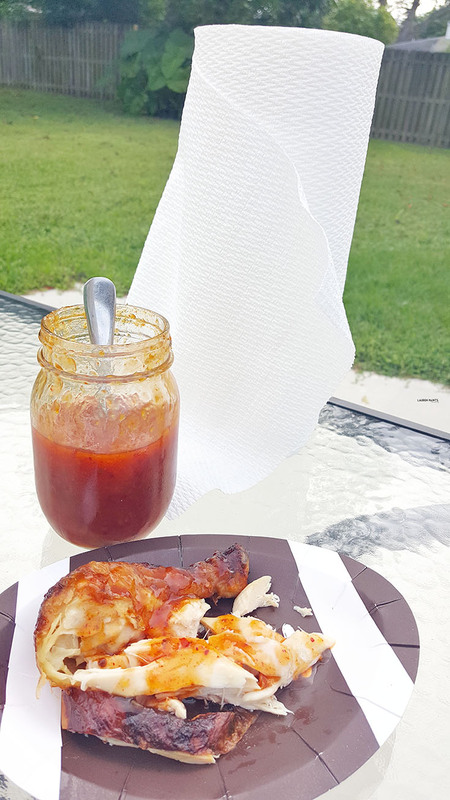 From accidentally slopping some sauce on my counter while trying to get it out of the jar to sticky bbq sauce covered hands coming in to grab another beer out of my fridge, I'm always battling the mess! Luckily, I have Viva® Vantage® Towels to "play defense" for me during my game day adventures with the boys! With super stretchy-strength to deliver great scrubbing power, I'm able to clean up every mess in the house and more! So I guess I should warn you, you may need a few rolls of paper towels. 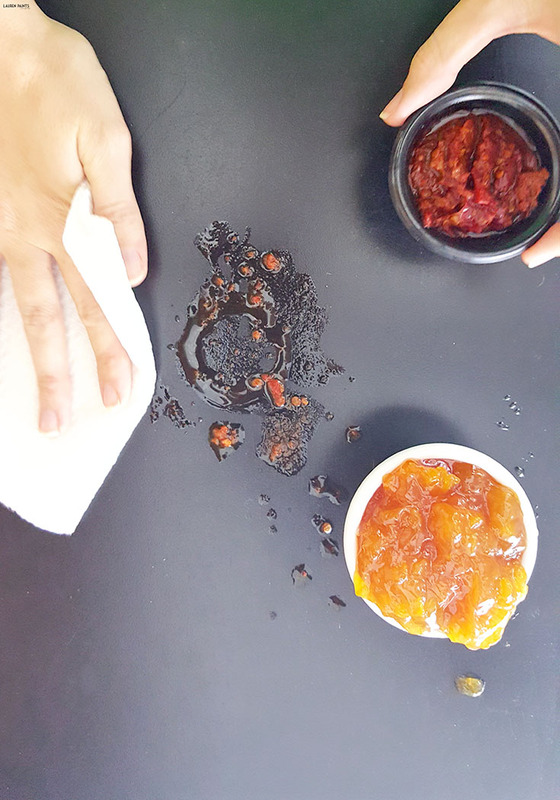 They're excellent at picking up messes and cleaning off hands and with this recipe, everyone in your house will be asking for something heavy duty to clean their hands with. 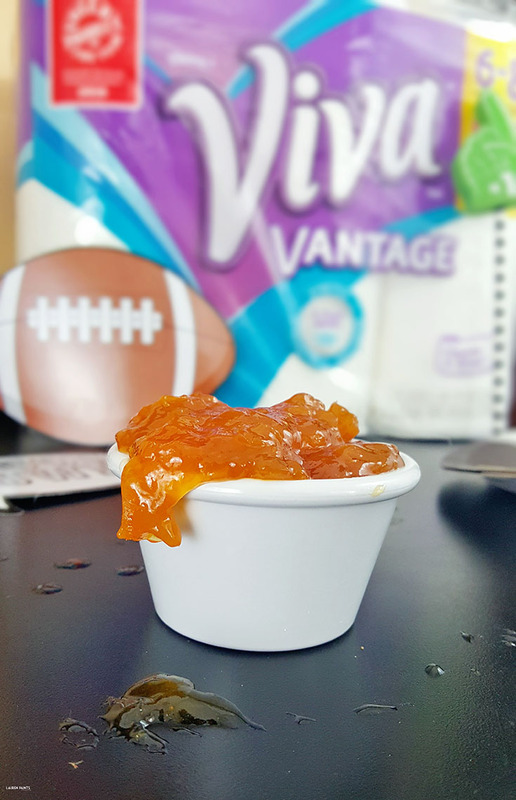 I love that Viva® Vantage® are so soft they feel like cloth, yet so strong they won't rip or tear. So I warned you, this recipe is beyond delicious, but it does get a little messy... I mean BBQ chicken should be messy, otherwise it isn't really good... right? 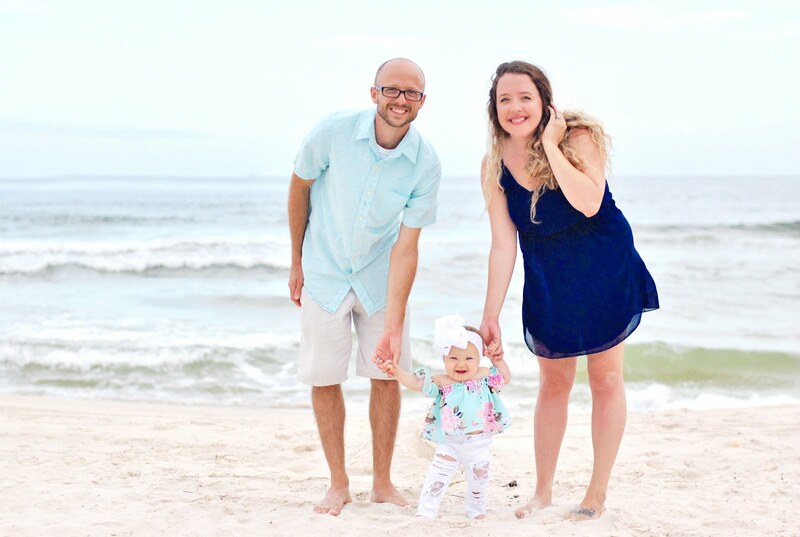 While this recipe may have you reaching for the paper towels, it is so incredibly easy to make you'll wonder why you didn't think of it... it's so good, you'll be getting asked for the recipe all night long! 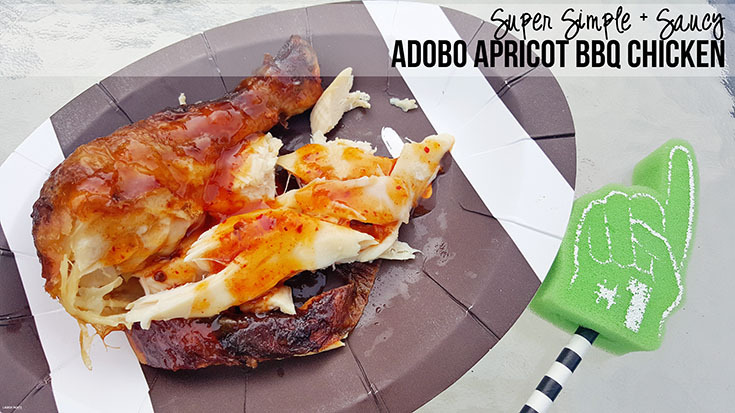 Want to make some Super Simple + Saucy Adobo Apricot BBQ Chicken for your football loving friends? 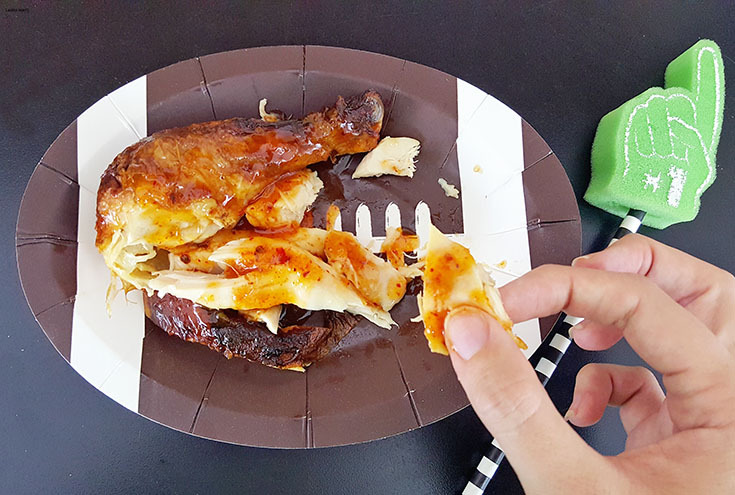 While your at Walmart picking up supplies for game day you'll want to grab the three super simple ingredients to make this top-notch chicken recipe and my favorite product to help me clean! 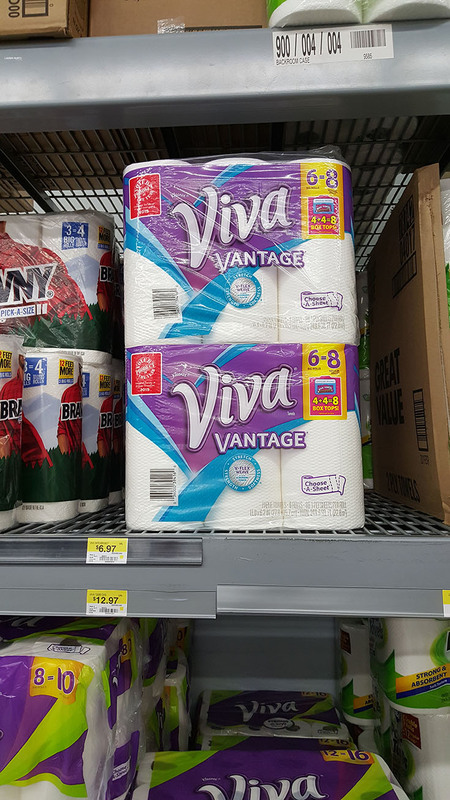 Oh and don't forget the Viva® Vantage® Towels, found in the paper towel section at your local Walmart, to help handle the mess! That's it, your shopping list is complete! The prep for this meal is so simple, anyone can do it! If you're chicken is cold from being in the fridge, you'll start by placing the cold chicken in a pre-heated oven at about 350 for 20 minutes, or until warm. 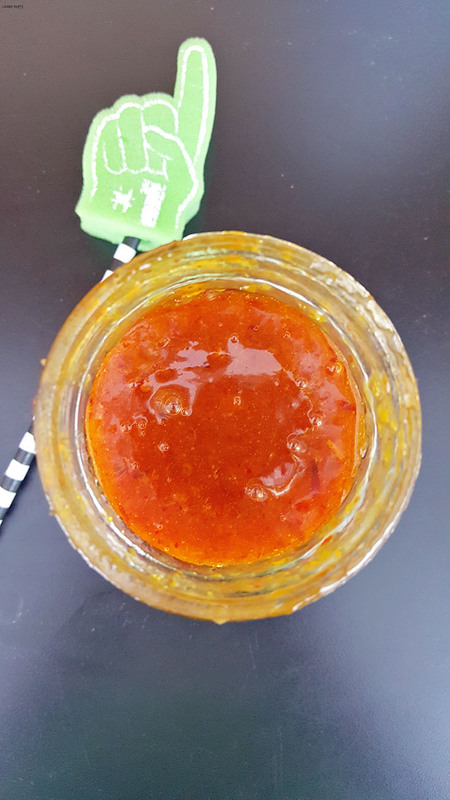 While your chicken is in the oven, you'll want to add about 3/4 cup apricot preserve, 1/4 cup adobo chipotle peppers, and about a 1/4 cup of water to a food processor and blend until smooth. 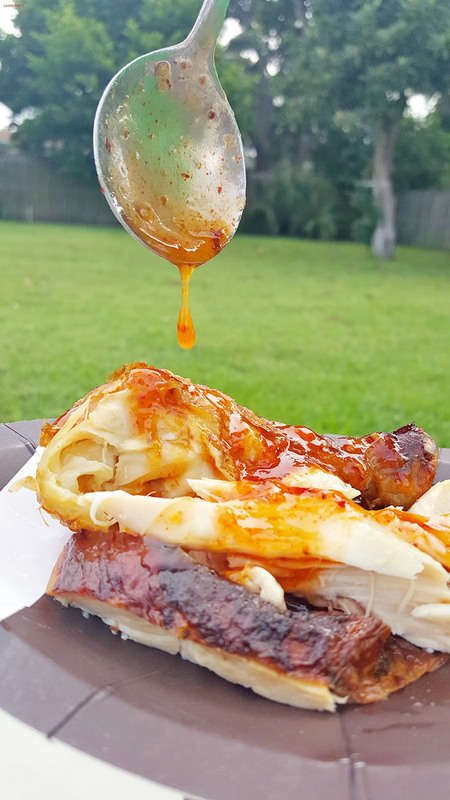 Once the sauce is smooth and your chicken is warm, your set to start serving up your delicious dish. 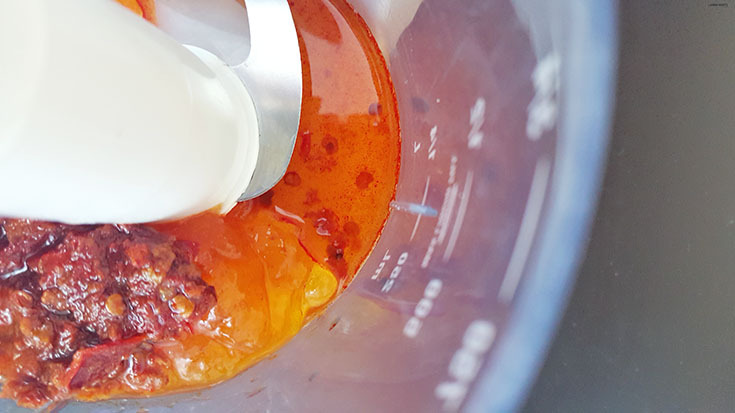 This is where things get messy, whether your pouring the sauce all over the entire rotisserie and then allowing your guests to grab what they want or tearing the chicken apart first and adding the sauce later - both ways your bound to get a little saucy. 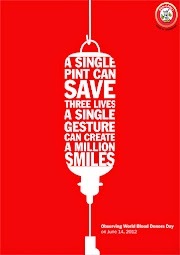 That's why you'll want Viva® Vantage® on hand for you and your friends! So tell me, which team will you be cheering on next Sunday? 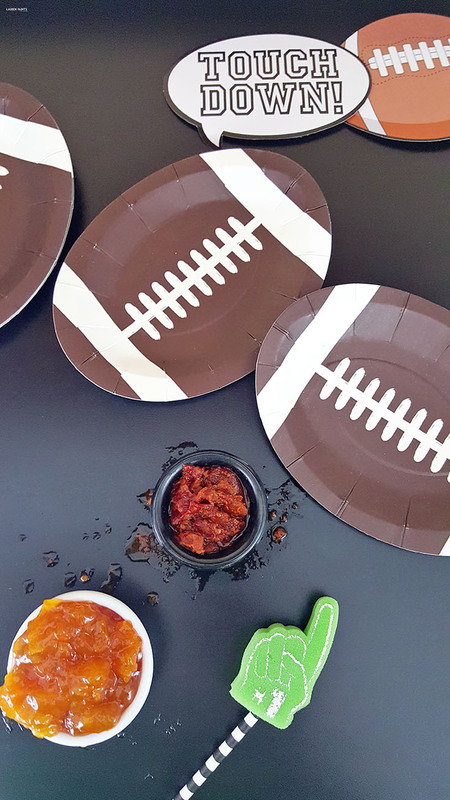 What's your favorite food to serve to guests in the heat of the game? 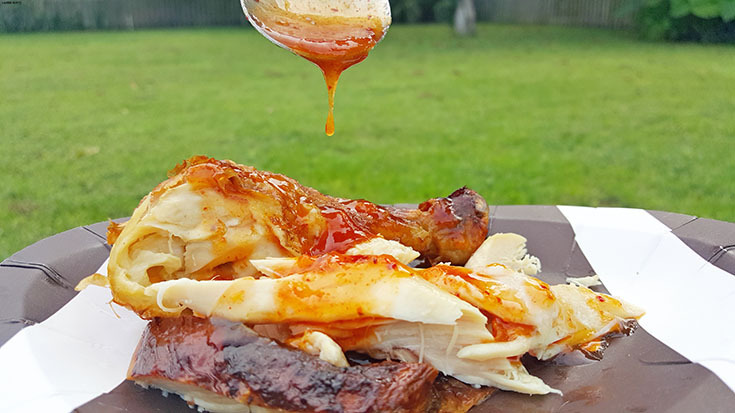 If you've been following the blog you know I'm a bucs fan, so we'll be eating this delicious and super quick chicken dish and cheering on the team that almost always loses... and we're okay with that, because our food is good and the company we keep is even better!